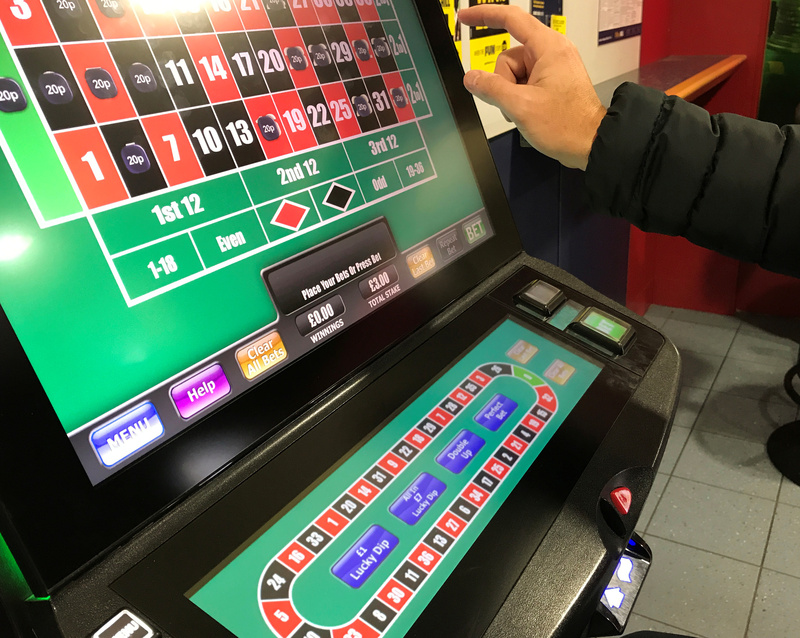 Britain will within weeks set a 2 pound limit on the amount gamblers can stake on highly addictive fixed-odds betting terminals, the Times newspaper reported on April 24. Finance Minister Philip Hammond had delayed signing off the move due to concerns over how to replace lost tax revenue from the machines, insisting that other public services do not lose out. Hammond is now close to a deal with Culture Minister Matt Hancock, the Times reported, which would see levies rise on other forms of gambling to plug any shortfall. Any announcement must wait until after local elections on May 3. Shares in bookmakers William Hill, Paddy Power Betfair and GVC Holdings were down 14 percent, 5 percent and 7 percent respectively at 1345 GMT.